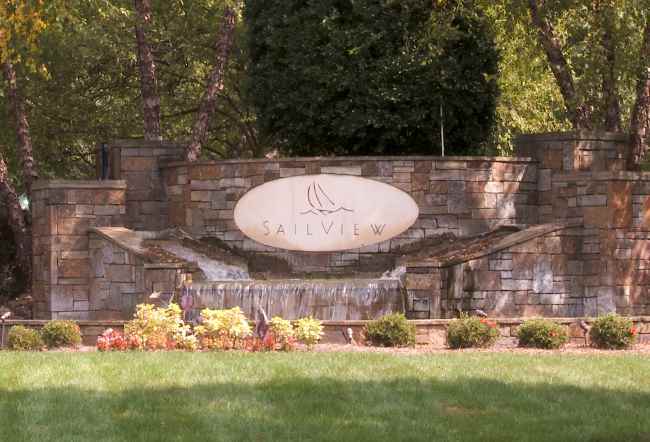 Sailview was, and still is, one of my favorite communities on the quiet side of Lake Norman, located about 20 miles northwest of Charlotte in the friendly town of Denver, NC. 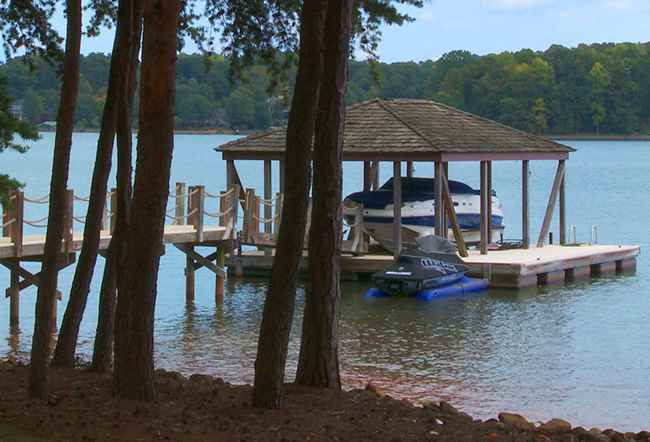 A true family community that offers easy access to the lake and the many activities that go with it. 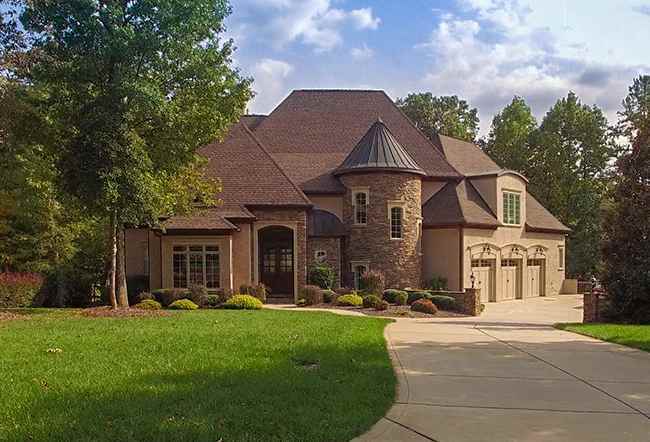 Take the kids down for a swim at the community pool overlooking Lake Norman or take a stroll along the many walking paths throughout the community. Tennis anyone? Or how about a volleyball tournament on the sand court next to the pool? Maybe a short walk down to your very own deeded boat slip for a little fun on the water. 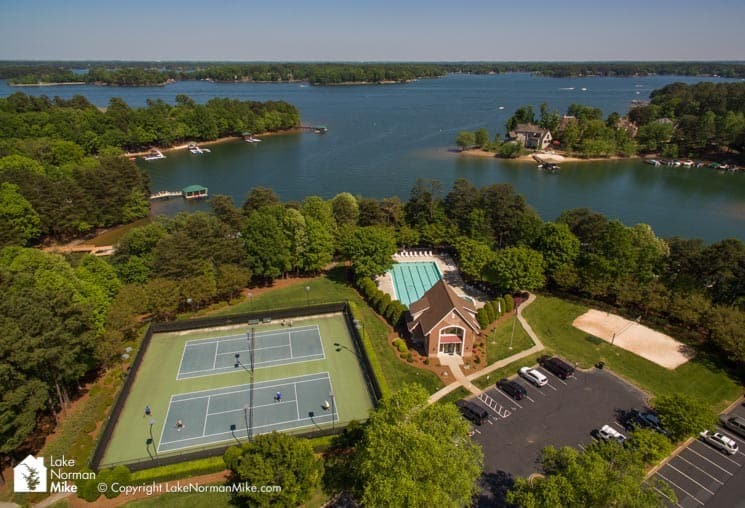 Many of the homes in Sailview come with a deeded “walk to” boat slip or a boat slip next to the main club house. 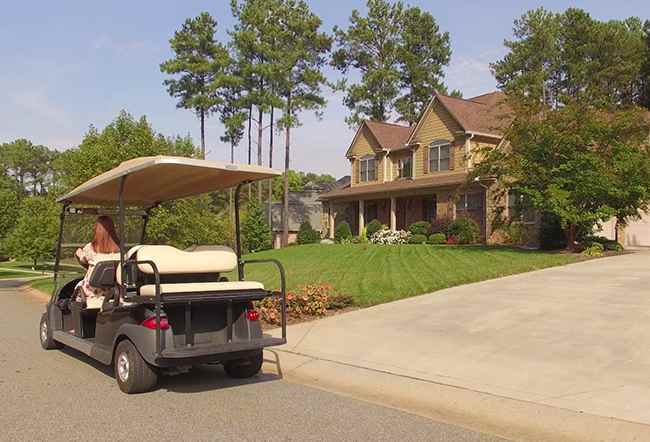 If your slip is at the clubhouse, just load up your golf cart with the family, ice chest (wait, don’t forget the yeti!) and enjoy the scenery along the 3-minute golf cart commute to your boat! 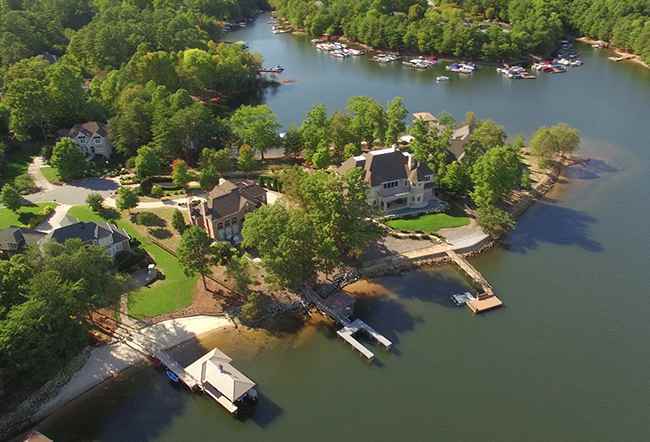 Some homes, however, do not have deeded boat slips available – no problem! There is a public boat launch less than 2 miles from the entrance of Sailview at “Little Creek” public access, or dry dock storage at Westport Marina just a few miles up the road. Simply make a call and they will drop your boat in the water and have it ready for your enjoyment as soon as you arrive. There are also many homes right on the water with stunning main channel views! 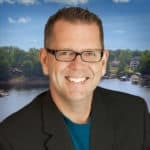 You will get a good feel from our video on how the community is laid out with waterfront homes, homes with partial water views and those that are tucked away down tree lined streets. 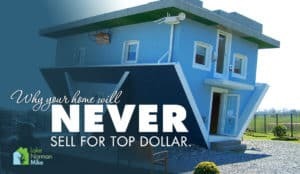 The price points, of course, will vary depending on how much water you see when you walk through your front door, so prices can range from $450k to upwards of 2 million. 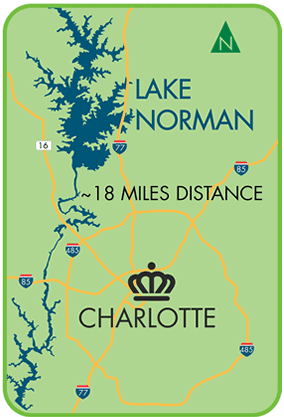 Thinking about selling your Lake Norman Area Home? Click Here to See How Much It’s Worth Instantly! 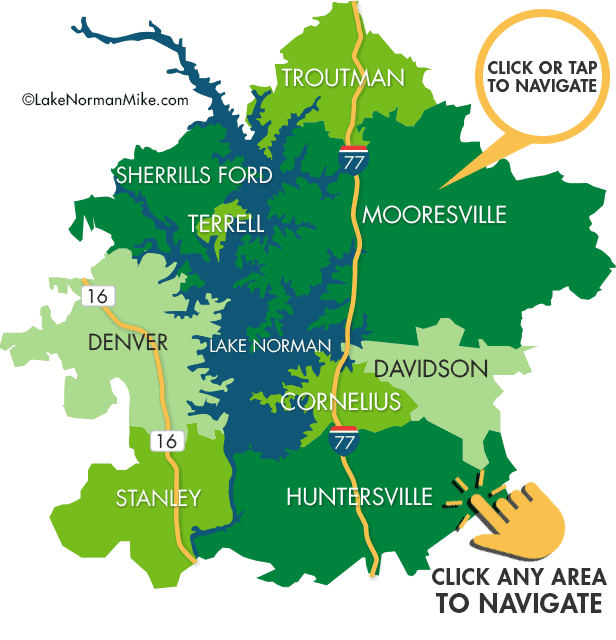 Just Click on a Different Town for Available Real Estate & Community Information. Don’t hesitate to reach out to us. The first call is always the hardest, but rest assured, you’ll never feel pressured from us.